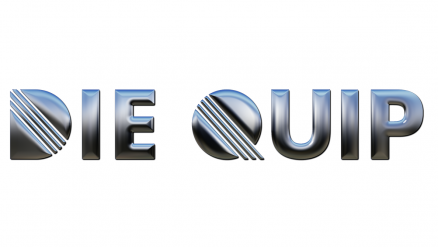 Die Quip's die grinding and polishing machines produce the highest quality wire, bar and tube drawing dies. Our equipment will allow you to be more consistent, and draw faster with less defects. Our line of Krenn manual, battery operated, electro-hydrolic and air powered wire cutters, make cutting even on tough grades of materials quick, easy and more effective. Make More Wire Than Dies With Die Quip.